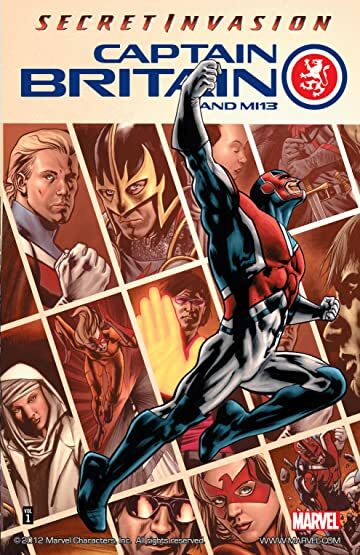 Collects Captain Britain and the MI13 #1-4. 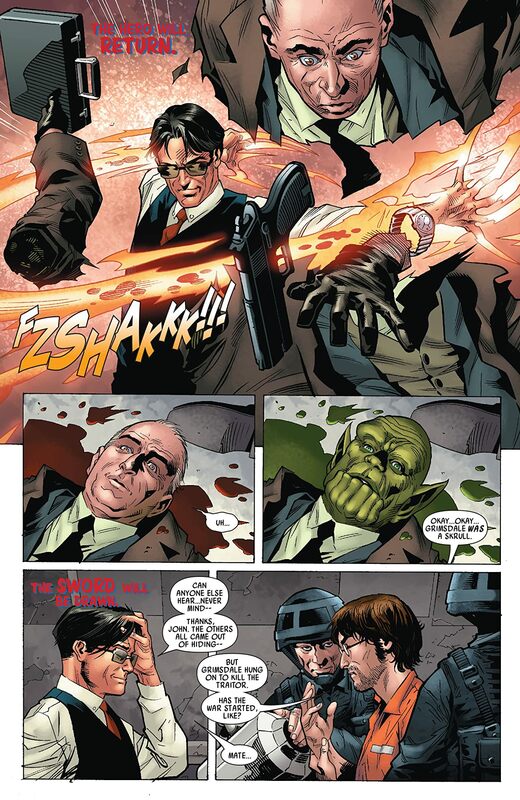 The Skrull Invasion isn't restricted to the US. 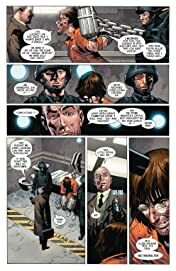 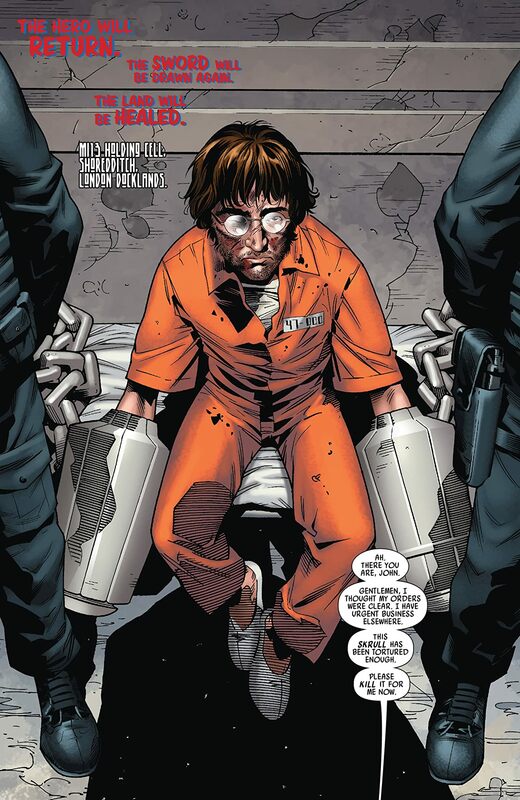 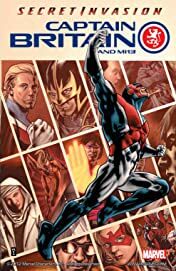 When the Skrull Invasion hits England, only Captain Britain and MI13 stand in their way. Can they find out what the Skrulls are after before it's too late?